Researcher and analyst Professor Raymond Suttner discusses Chief Albert Luthuli's gospel of service, as opposed to the current leadership's gospel of greed. Camera & Editing: Shane Williams. Recorded: 18/03/2014. Chief Albert Luthuli is a Nobel Prize winner who receives less attention than he deserves, for his life has important lessons. 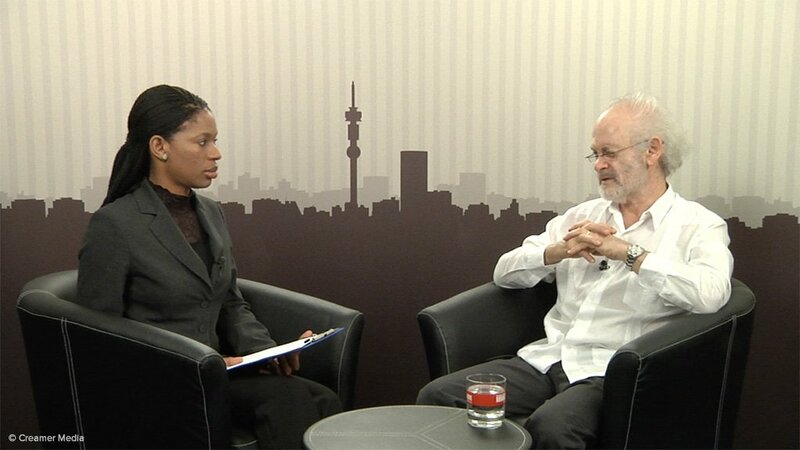 Researcher and analyst Professor Raymond Suttner discusses Luthuli's gospel of service, as opposed to the current leadership's gospel of greed.